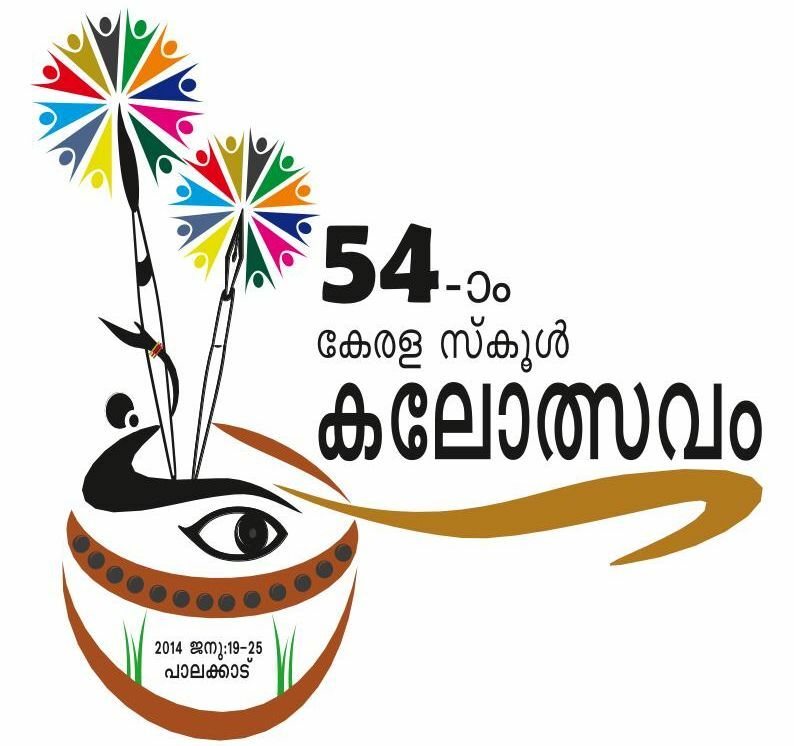 54th Kerala State School Kalolsavam Starts On 19 January 2014. Palakkad Will Host Kerala State School Kalolsavam 2014. School Arts Festival of Kerala is an Event conducted by the state government of Kerala Every Year. School Arts Festival Starts in the year 1956. Kozhikode District Is the Defending Champions For The Past 7 Years. There are 16 Stages for This Competition. All the Results, Point Table and Other Details Available at the Official Website of Kerala State School Kalolsavam.